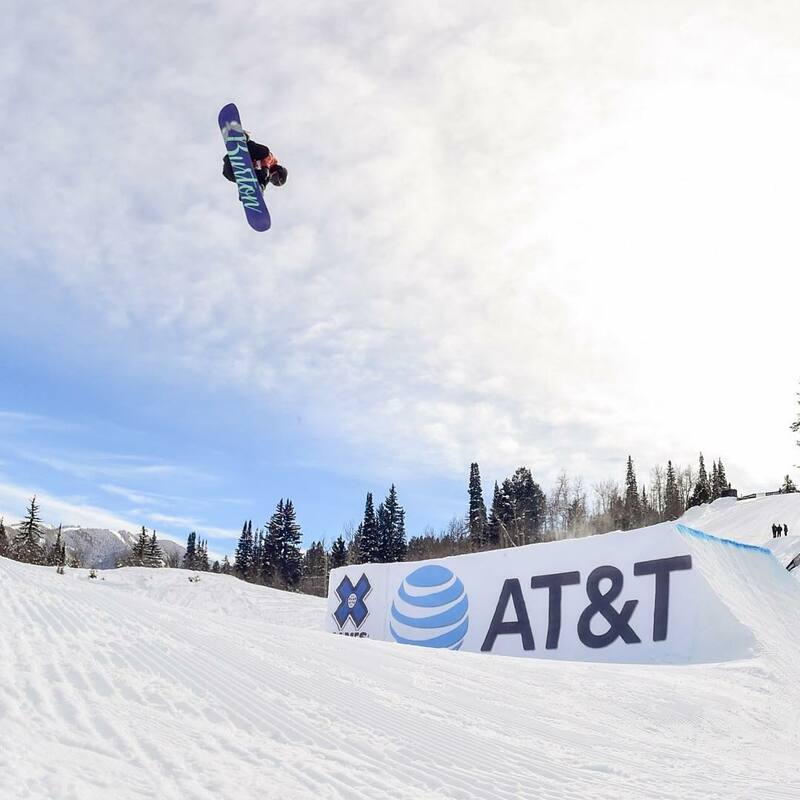 Aspen, CO – U.S. Snowboarding athlete Julia “Jules” Marino, of Westport, Conn., had a breakout performance this week at the X Games. After earning a bronze medal in big air on Thursday night, she dominated the slopestyle competition on Saturday, stomping her way to a gold medal. She bested veteran Jamie Anderson of South Lake Tahoe, Calif., who earned silver. Marino became the first female snowboarder to earn two medals at a single X Games since Lindsey Jacobellis earned medals in both snowboardcross and slopestyle 14 years ago. Marino earned a score of 94.66 for a nearly flawless run that featured a technical rail section and a huge, perfectly stomped Cab double underflip on the final jump. Anderson, who had a rough fall in the big air competition on Thursday night, was in excellent form for her 12th career slopestyle start at X Games. Her first run featured her trademark smooth style, and she held the top spot until Marino overtook her in the second run. Anderson earned her fifth-consecutive silver medal in X Games Slopestyle, remaining podium perfect—she has earned 12 slopestyle medals in 12 appearances. Katie Ormerod of Great Britain rounded out the women’s slopestyle podium with a bronze-medal performance. Hailey Langland, of San Clemente, Calif., had a strong showing as well, finishing just off the podium in fourth.